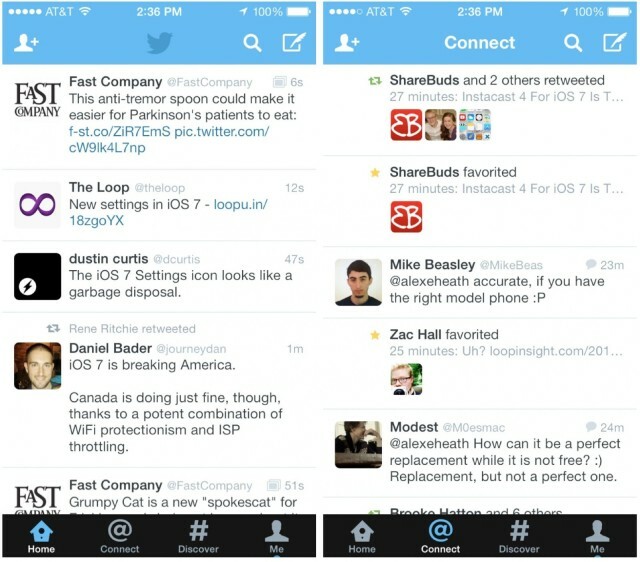 Twitter has released its big iOS 7 update in the App Store, and it’s a doozy. 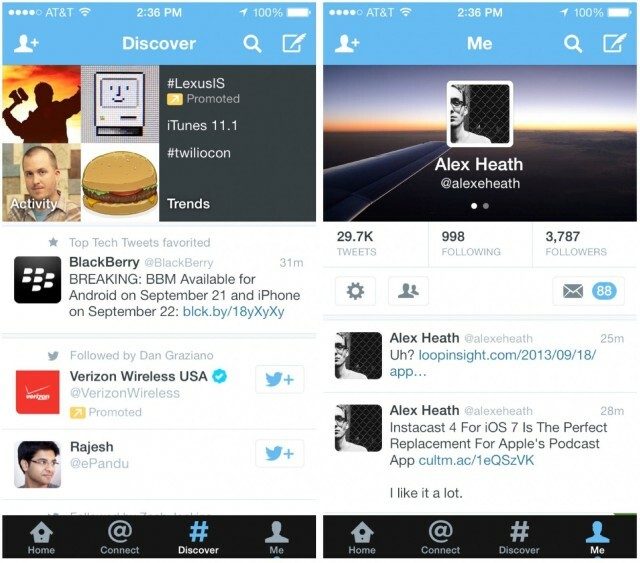 The design of the app, including its icon, has been redesigned look more at home on iOS 7. Twitter notes that users on iOS 6 and iOS 5 can continue to use the app.